Since 1987, American Audio has been installing the best vehicle audio and video electronics available in the greater Hanford, CA area. As a locally owned and operated business, we strive to always provide our customers with prompt, reliable and friendly service. Those who are looking for a car stereo store in Hanford, CA that has quality products, friendly service and reasonable prices will like what they find at American Audio. For more than 25 years, our locally owned and operated audio store in Hanford, CA has helped thousands of customers improve their cars’ overall audio experience, and we have enjoyed every day of it. We strive to match the quality of our car audio installation in Hanford, CA with a strong level of friendly and attentive customer service, and you will hopefully see that high level of service for yourself when you visit our shop. We are a proud locally owned and operated small business in Hanford, CA. We have over 25 years of experience serving our local community. 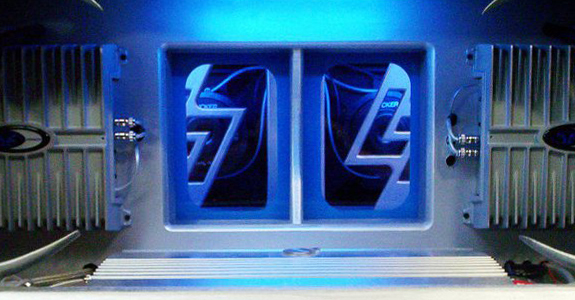 Our store has a wide selection of high quality car speakers, navigational systems and much more. We stock only the best brands in the business. Our prices are always fair. 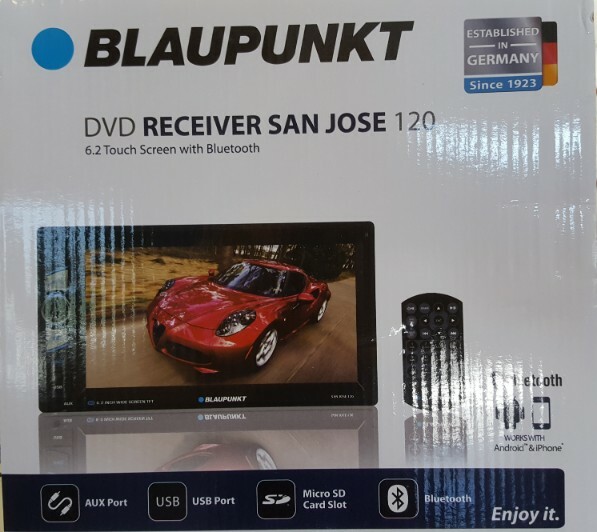 Blaupunkt touchscreen DVD Bluetooth receiver for $129. 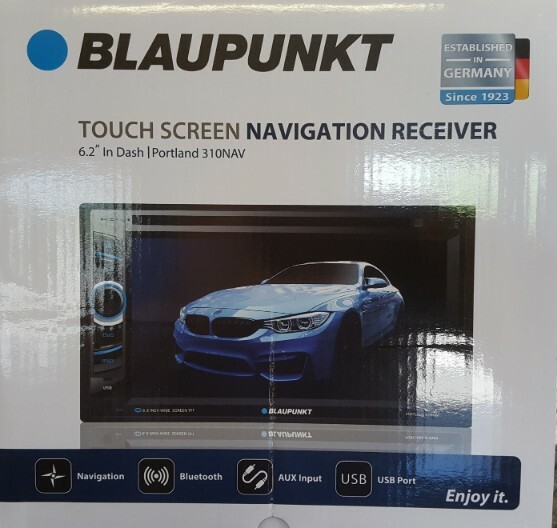 Blaupunkt touchscreen in-dash navigation for $229. "They took very good care of me and recommended products for my car that I had no clue about. Very good place, highly recommend." "Customer service is amazing. Even though they didn't have the part I wanted they didn't try to push me into buying something else." Call the certified and knowledgeable team at American Audio today to receive a free service estimate.